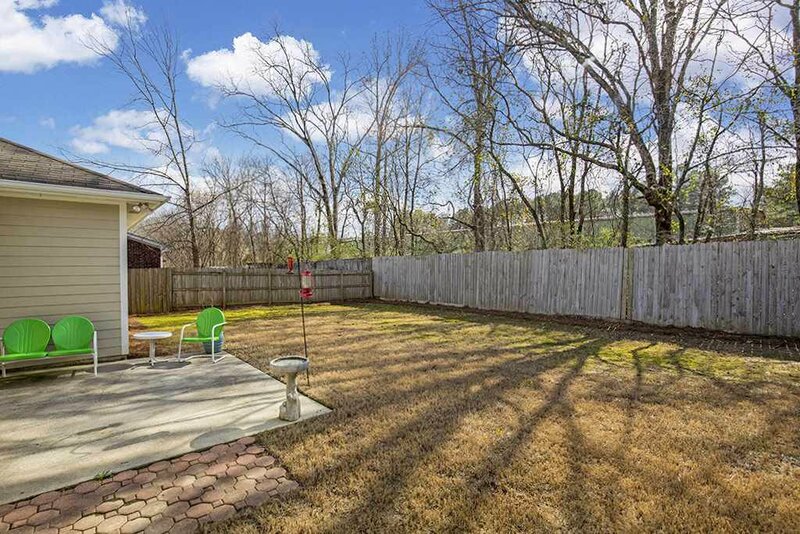 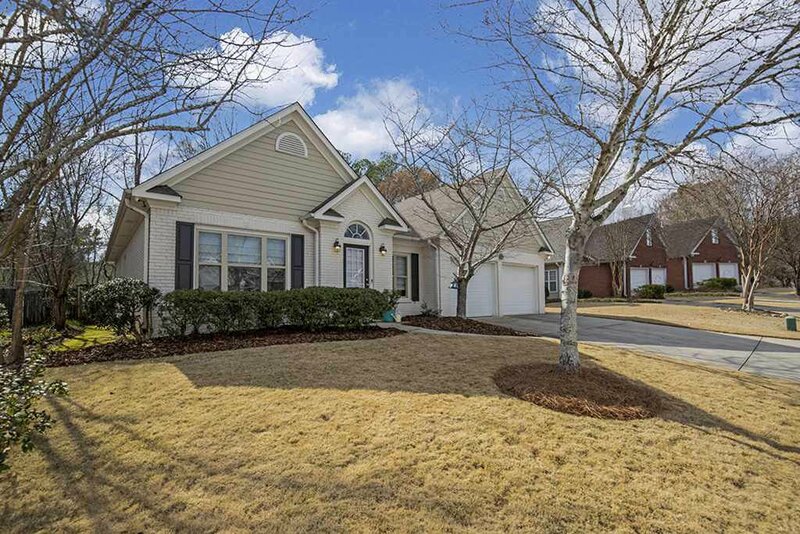 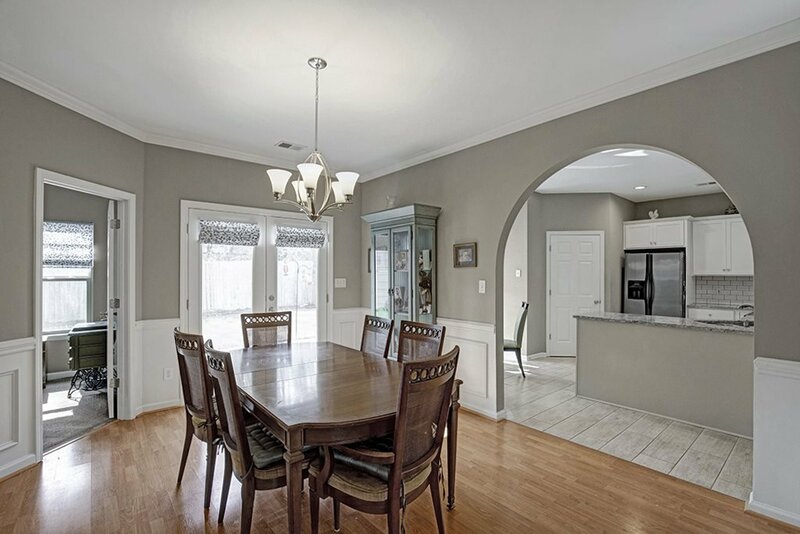 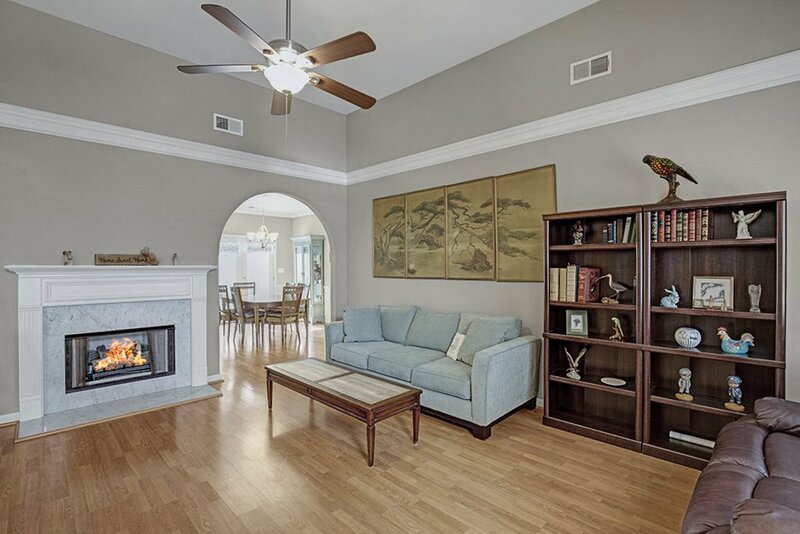 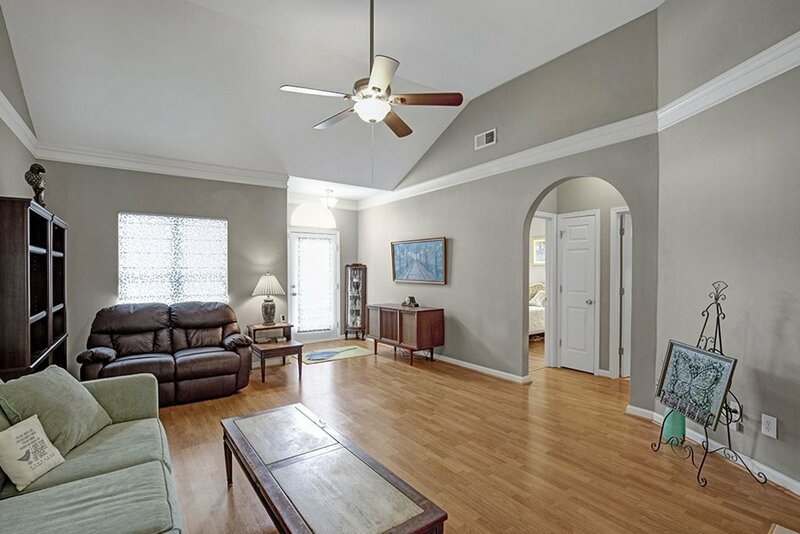 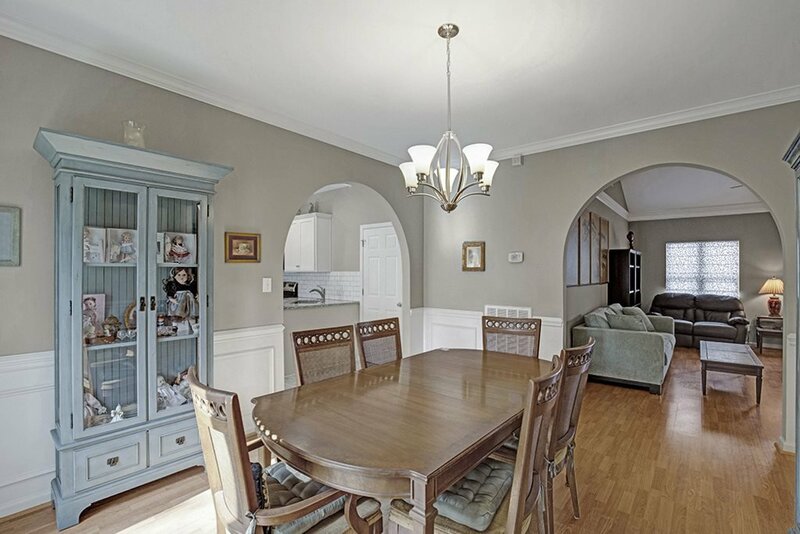 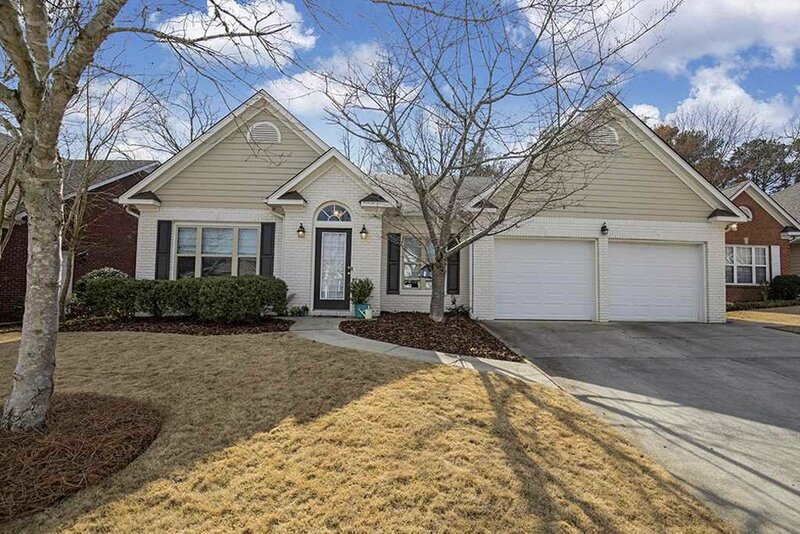 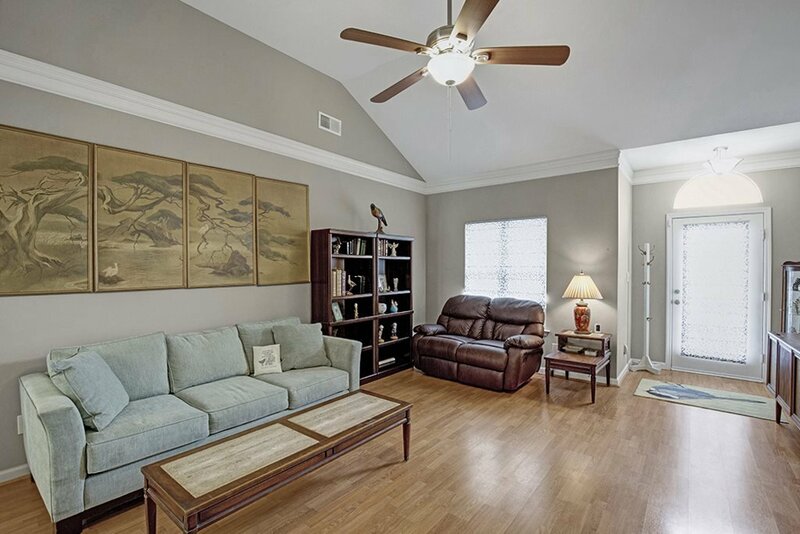 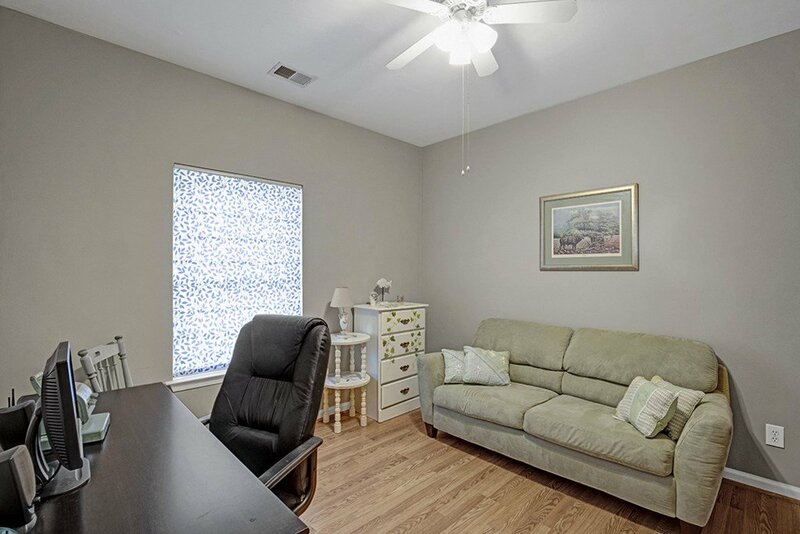 Just adorable and move-in ready in Oak Mtn schools! 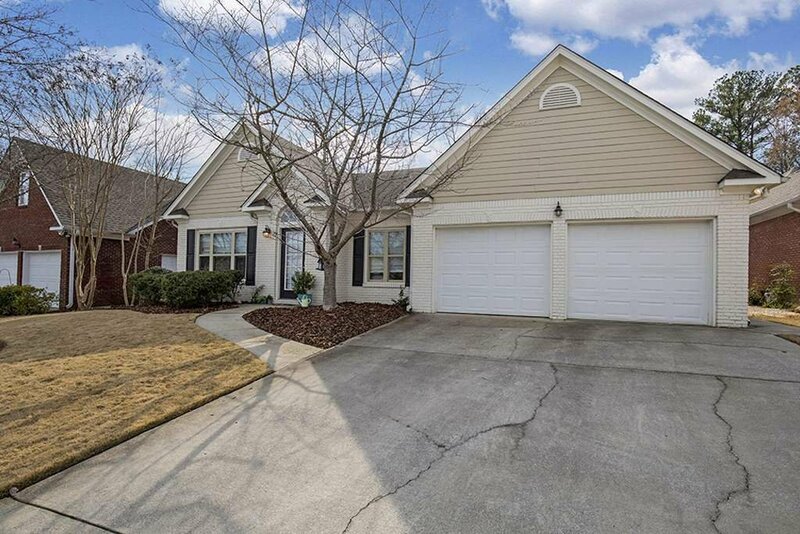 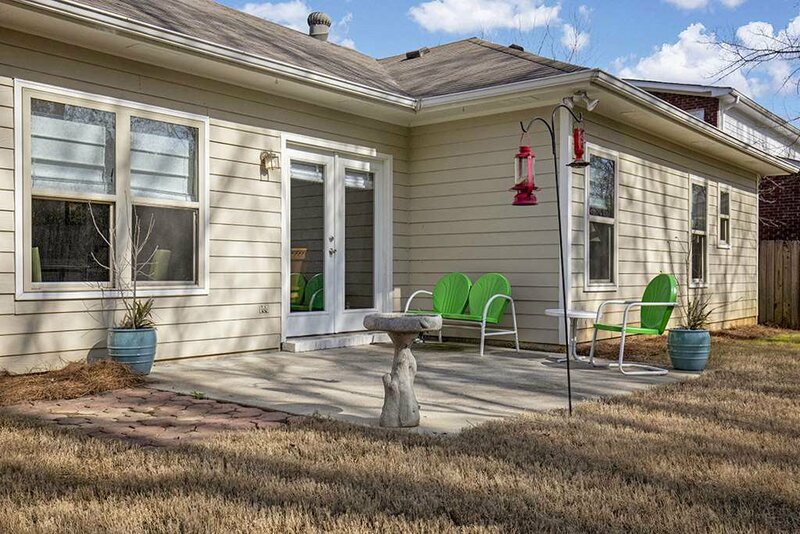 This 3 BR/2 BA patio home is situated in the quaint Calumet Meadows neighborhood just minutes from all the conveniences Hwy 280 has to offer! 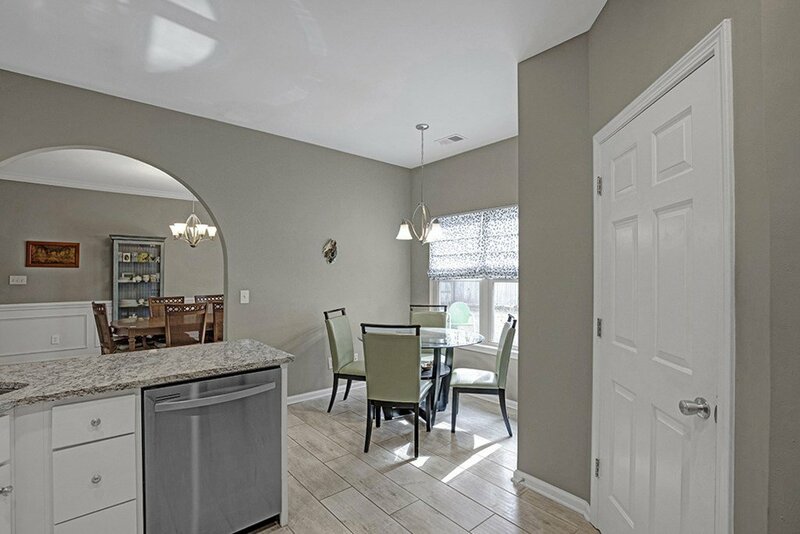 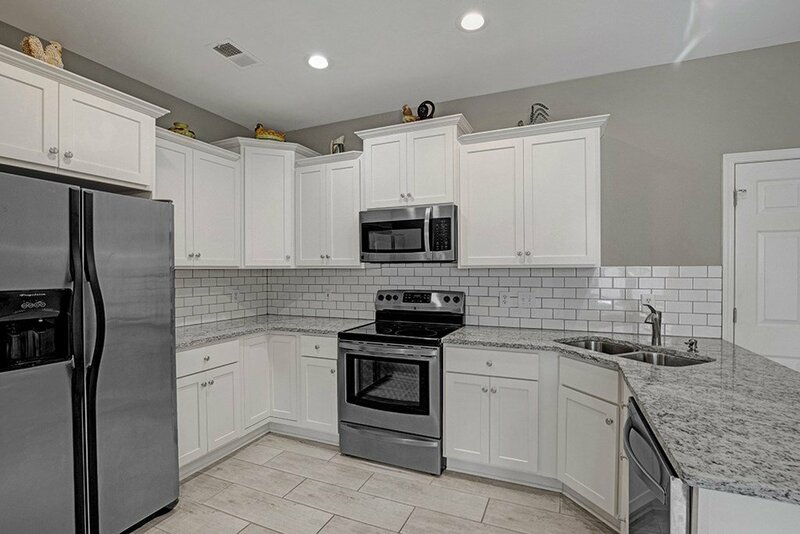 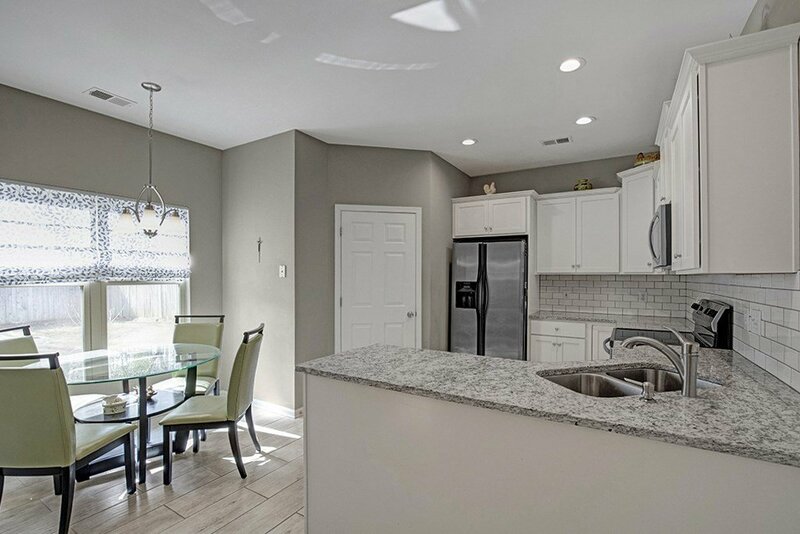 Updated eat-in kitchen boasts white cabinets, beautiful granite and stainless appliances and is ready for entertaining with dining room just steps away. 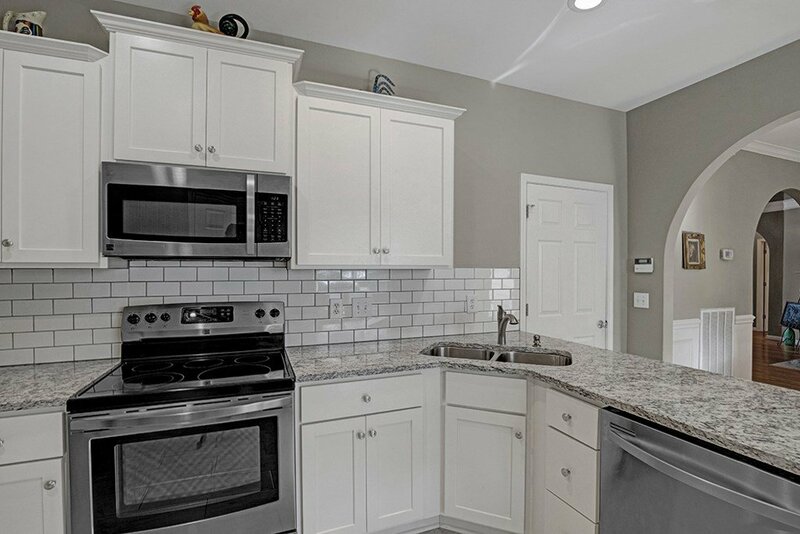 Walk-in laundry room and pantry. 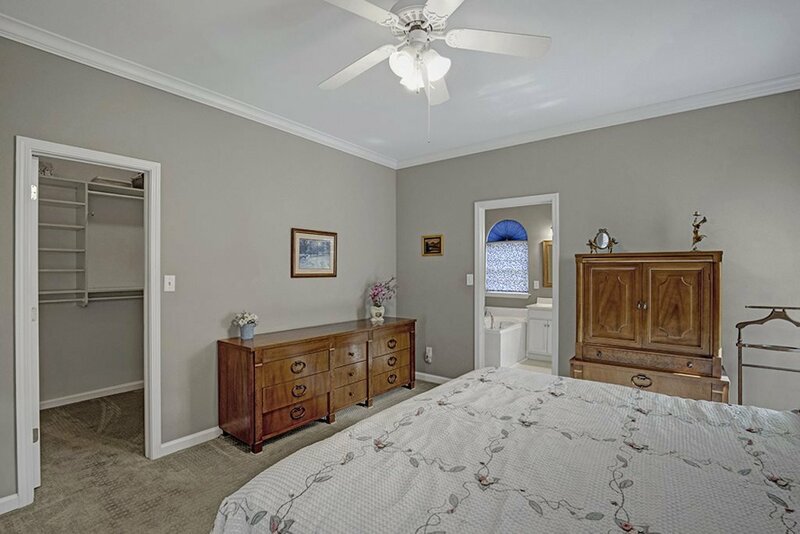 Split bedroom plan offers privacy from guests and kids. 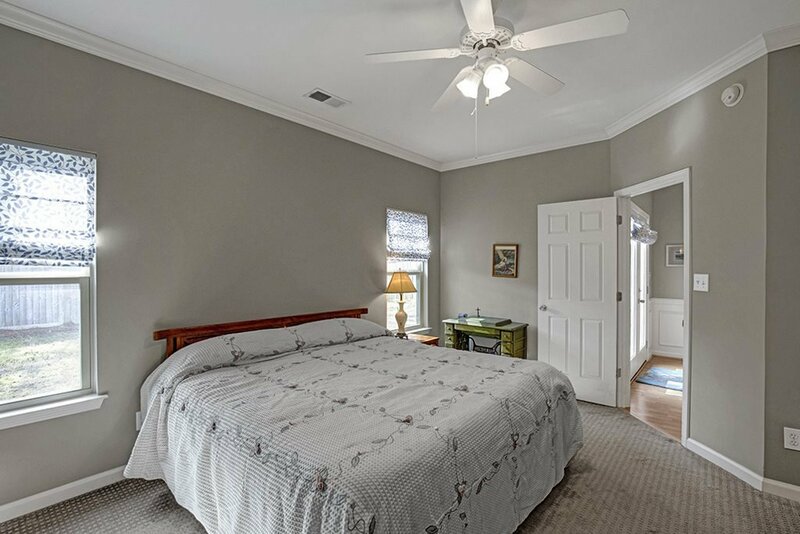 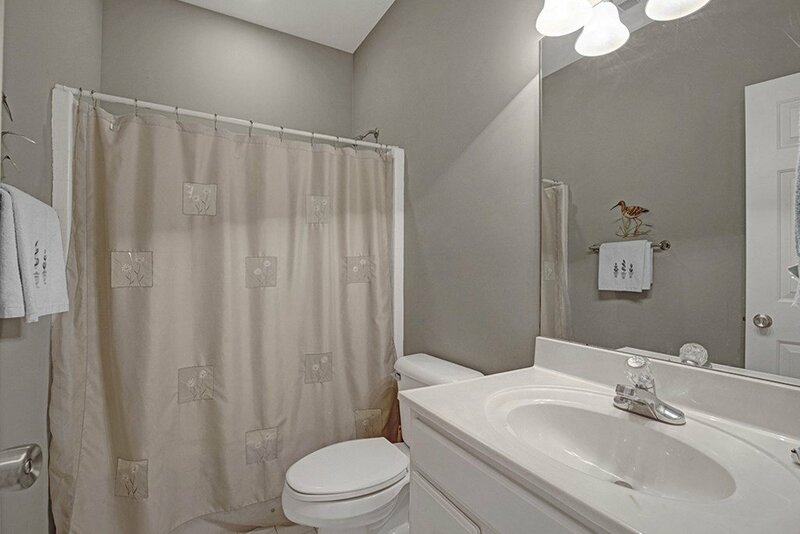 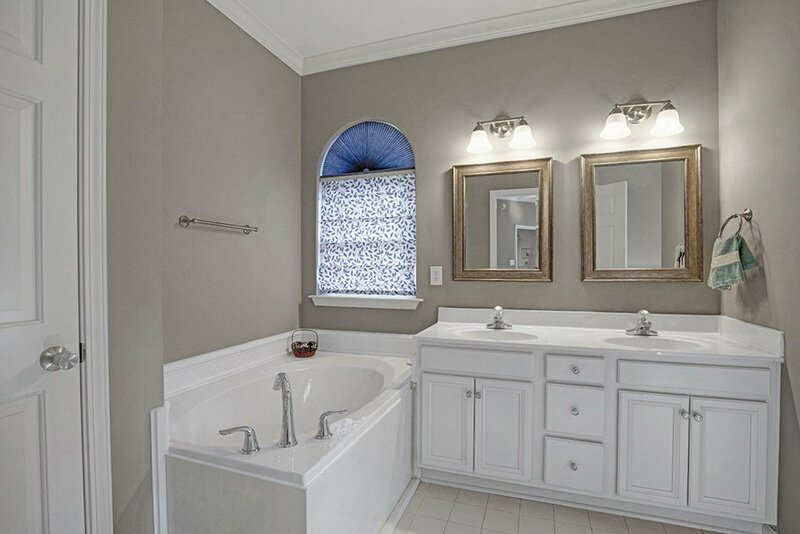 Large master suite includes soaker tub and separate shower plus walk-in closet with custom closet organizer. 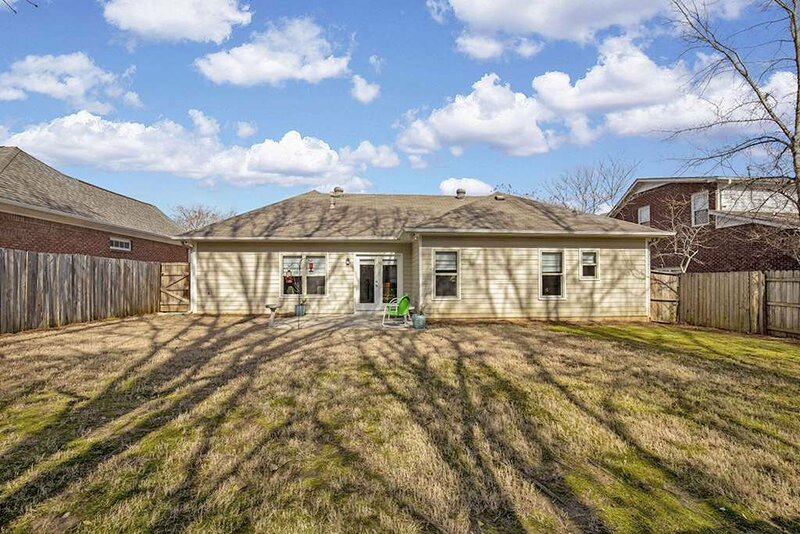 Exterior has painted brick and is just precious! 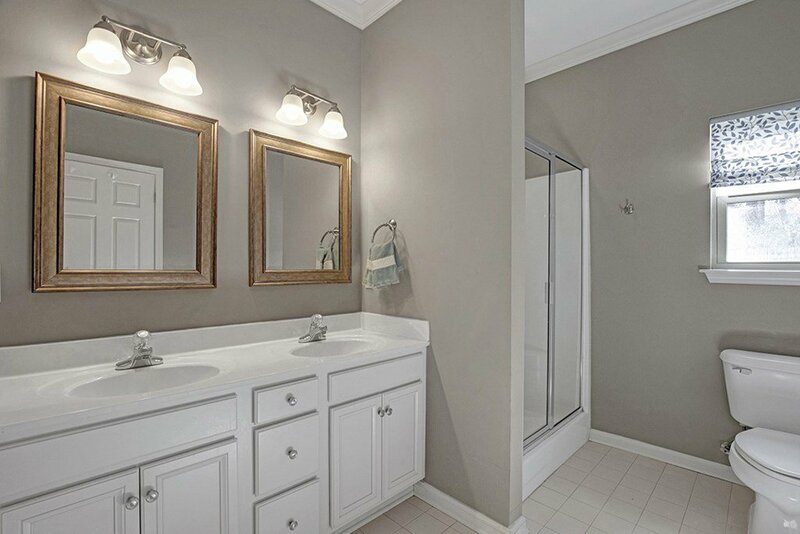 New HVAC 2018, new carpet in master and new master bath tub. 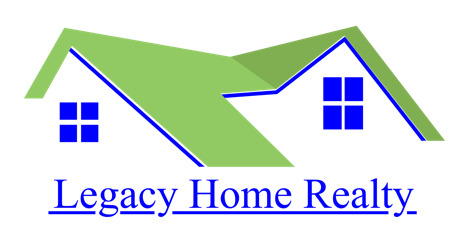 Home hard-wired for security system.